I have some show and tell for you! WooHoo!!! 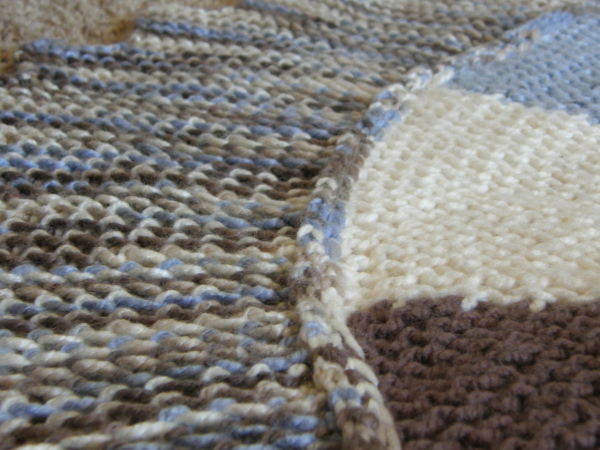 It's all done, and it's so snuggly, too! Okay…Look closely at that border… See anything different? 2. A set of “Bethany’s Booties” are complete and in the mail! 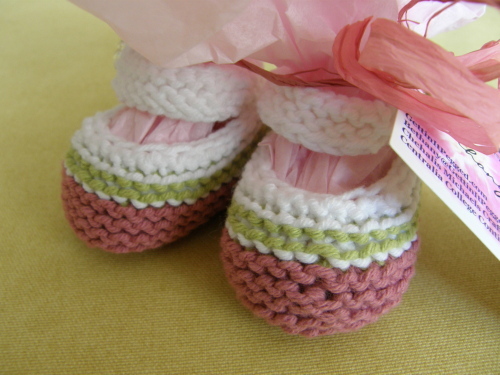 So Sweet for Tiny Feet! I added some vintage buttons to this pair that I found on a recent trip to an antique shop! I hit upon a veritable treasure trove of sweet little bootie button possibilities…it was great! Click to watch the tutorial! 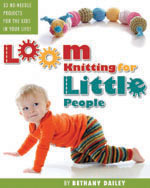 This entry was posted in Blogiversary, Loom Knitting, Tutorials. Bookmark the permalink. Gah! I need more knitting time! I want to make your cutie booties so badly. 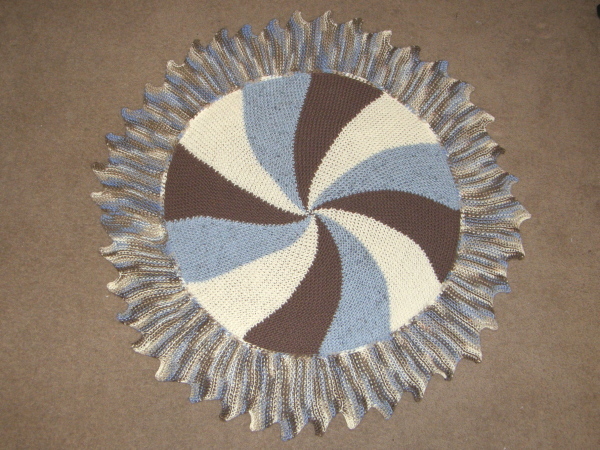 And I want to make that Pinwheel blanket for my Tianna. I love the border on the blanket. I have to know how! Purty please? A party? Prizes? A video? I’ll mark it on my calendar.